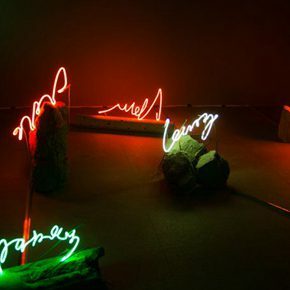 It presents 184 works by 49 young artists, which are divided into two phases: 110 works are on show in the Rightview from March 18 to May 4, and another 74 works are shown at the Tiandayunhua from April 10 to May 4. 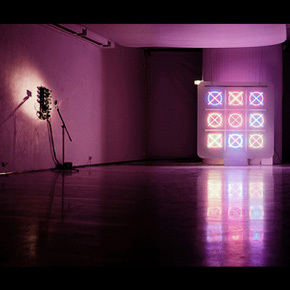 The project looks for the most vibrant, stimulating modes of thinking and expression today, while at the same time striving equally to examine the edgiest, most pressing of topics at present. Ivy Art 2016: What appearance should young art have? 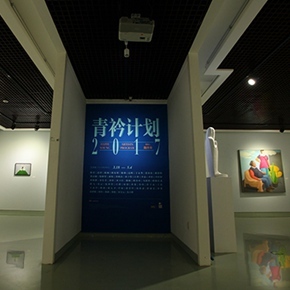 The non-profit youth art project “Ivy Art” was founded in 2014, and it first proposed the theme “Release” for the year, aiming to encourage the development of young art as much as possible, exerting the most promising side of youth, to create “a different” young art. 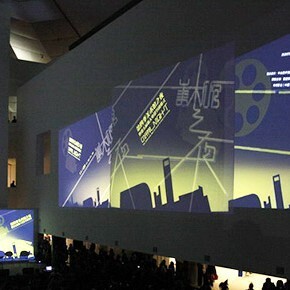 CAFA Art Museum celebrated the 4th “Night at CAFAM” with the Assembly of Film Arts on November 9, 2012. The Debut of Art Nova 100 is Around the Corner! 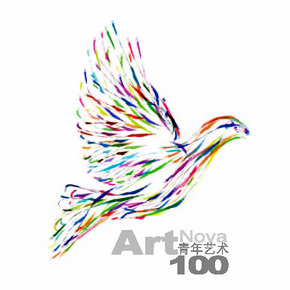 All the participants of Art Nova 100 look forward to sharing this spectacular moment with you as these up-and-coming young masters take the next steps in their artistic journeys inside the West Gate of Ditan Park, Beijing from September 22nd throught to 28th. 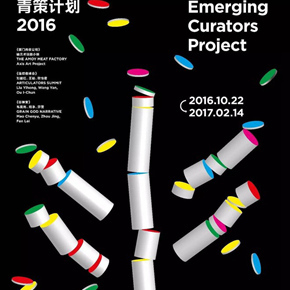 From August 6th to September 1st, 30 young people between 16 and 20 have been invited to join in the discussions on the role of arts and museums at CAFA, Beijing. 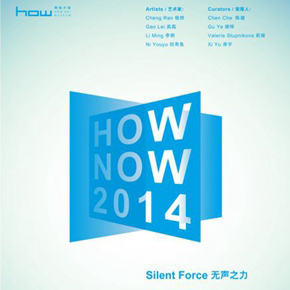 As one of most featured components of 2011 Beijing Design Week Design Hop project, the 2011 NOTCH Art Festival is taking off in mid-August. 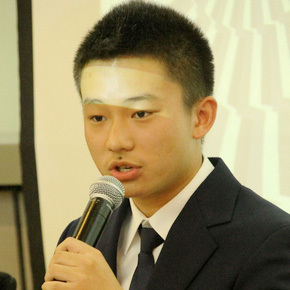 Themes of the event are “Socialized Design” and “Recycling Creativity”. 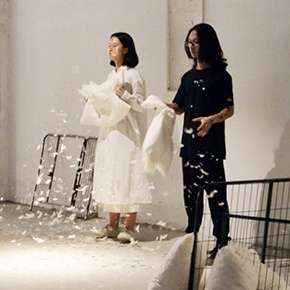 Five of the most active young artists from New York have been invited to the Guangdong Times Museum for 15 days, creating art with whatever materials they coulf find in Guangzhou.